The sports reporting module is to be replaced with one focused on finance, and sports will be highlighted through other modules and workshops. The sports reporting module is in the process of being removed from the BA journalism course for both current and incoming students, according to the Head of the School of Communications. During a meeting between journalism class reps and lecturers in the course, it was announced that the module which was offered when students applied for the course, was to be removed and possibly replaced with one focused on finance reporting. The meeting was held after students received an email asking to vote whether they wanted the module to remain. Kevin Rafter, Head of the School of Communications, stated there would be a strong emphasis placed on sport during the Newsdays module to compensate for its loss. 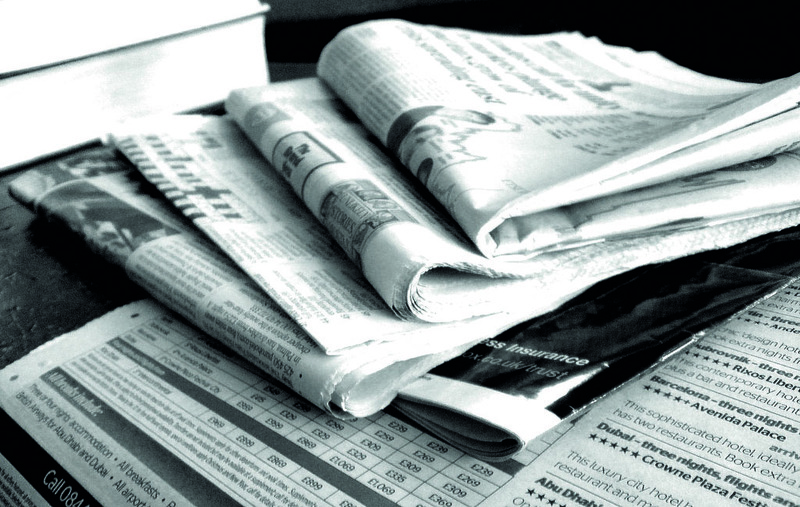 “The delivery of the Newsdays – including the sports journalism strand – will also involve industry practitioners. Glen Killane, a former head of sports coverage at RTE and current MD of eir TV and Sport, has already agreed to be involved”, said Rafter. The reasoning behind the module’s removal was a lack of interest from students and the students taking on the module having the sports expertise needed already. “The module was taken off the schedule for next year because Declan Fahy and Kevin Rafter wanted to do that. I disagreed and still do, but their view prevailed”, said Professor of Journalism Steven Knowlton. These changes are set to remain and the module will be cut for the coming year. “We were just sent an email out of the blue, saying people who were interested in studying the module had 3 hours to reply and express their interest”, Sean Power, a second-year journalism mature student, said.